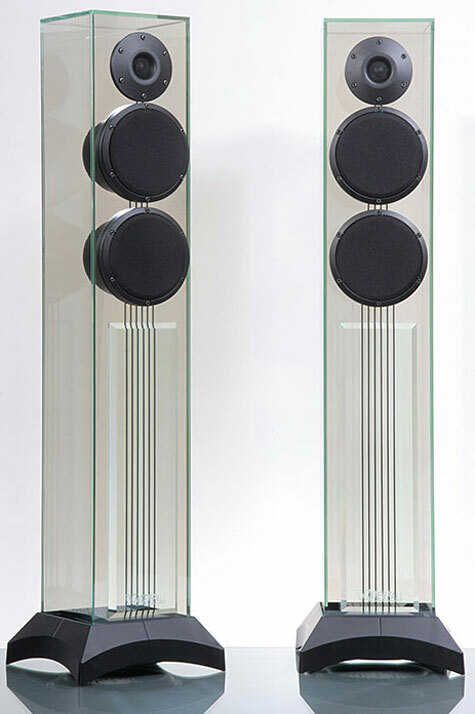 The stunning looks of the Waterfall Audio speakers might make you think that these spectacular beauties would cost a fortune, but to my surprise, they are not that expensive. 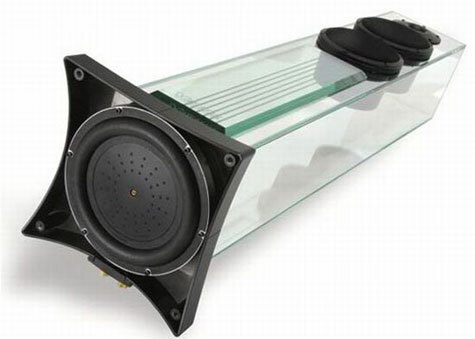 These speakers are made of some special glass that gives us a feeling that the drivers are just floating in the air. The Victoria EVO model from the house is a 3-way design that features four drivers - a down-firing 8.5-inch passive woofer, a couple of 6-inch midrange drivers and a tweeter up top. Touting a blend of aesthetics, performance, and technology, the Victoria Evo speakers enrich the audiophiles with a true audio experience. 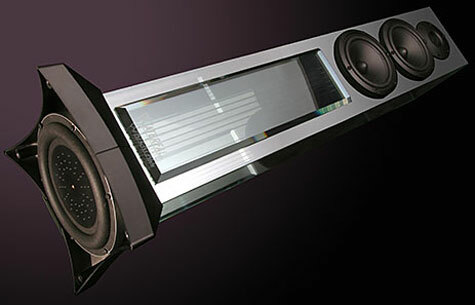 The 40-inch speakers cost a mere $5,400 a pair. The sibling, 34-inch IguasÃ§u EVO, comes for $3,900 for a pair. Bothe the new models are expected to hit the shelves in February or March of 2008. The new Waterfall Audio speakers are without doubt a bargain with these tiny price tags. smashable you’d better steer clear of any high-pitched music as well.